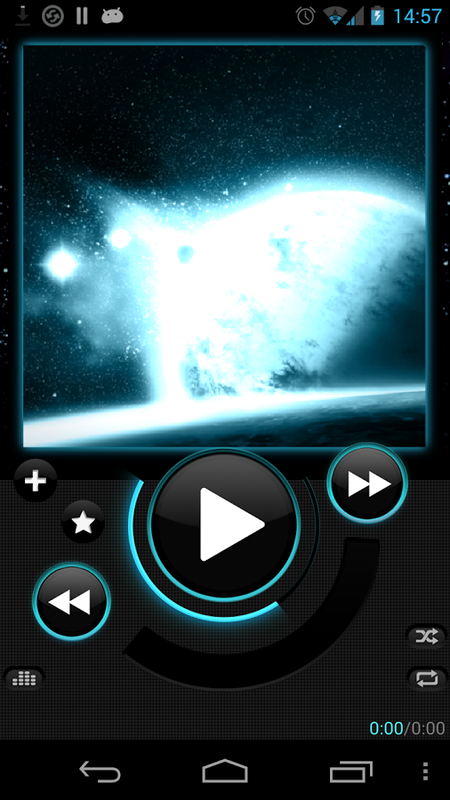 Astro Player is a powerful media player with audiobooks and podcasts support. 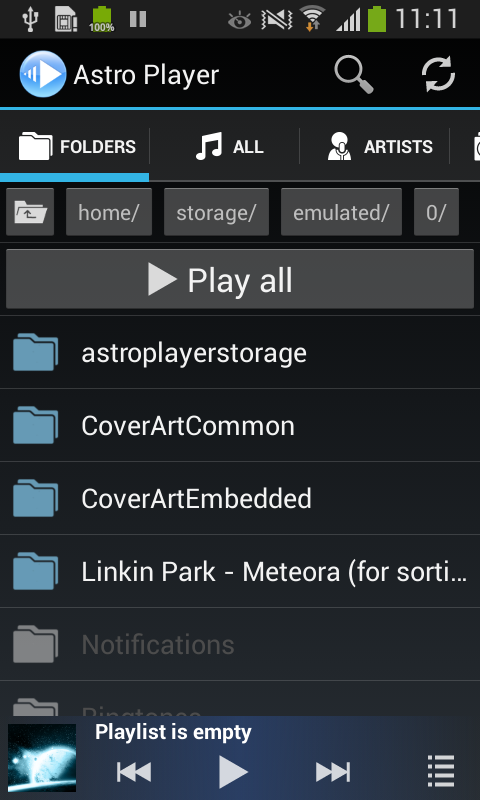 Astro Player has advanced bookmarking functionality. It allows listening audiobooks, podcasts, music, and watch video in parallel and never lose playback position. 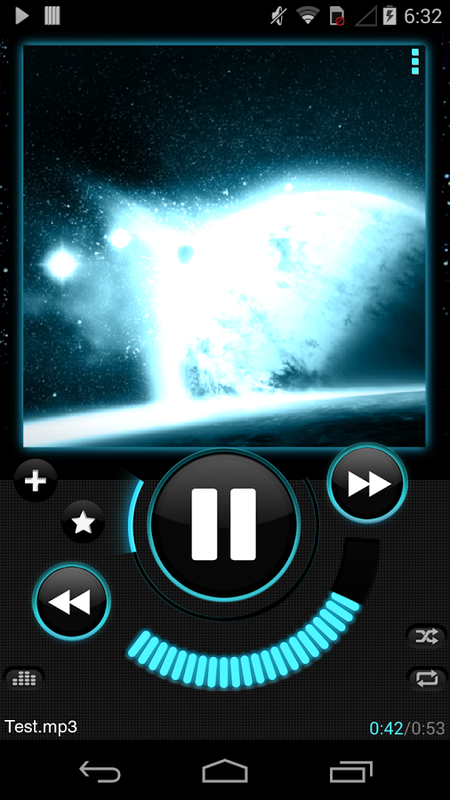 Astro Player introduces several unique features like adjustable speed playback, equalizer, and non-unicode tags support. Moreover, it shows lyrics, supports scrobbling, fetches missing album art, supports flac, has convenient file browser with play folder option and hotkeys organizer.